Warner Bros. and Legendary Pictures have today revealed plans for a special comic book prequel to their upcoming Godzilla. Director Gareth Edwards himself made the announcement, which you can check out in the player below. Titled Godzilla: Awakening, the comic book is co-written by Greg Borenstein and Max Borenstein (the screenwriter of the forthcoming movie). Set decades before the film, the book is timed to hit shelves on May 7, just before the feature film's release on May 16. 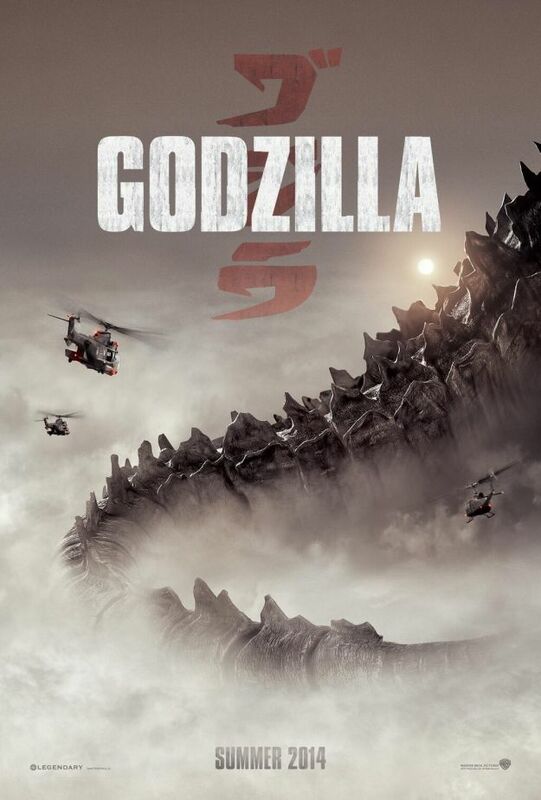 Godzilla stars Aaron Taylor-Johnson, Ken Watanabe, Elizabeth Olsen, Juliette Binoche, Sally Hawkins, David Strathairn and Bryan Cranston. An epic rebirth to Toho's iconic King of the Monsters, Edwards' Godzilla pits the world's most famous Kaiju against malevolent creatures who, bolstered by humanity's scientific arrogance, threaten our very existence.